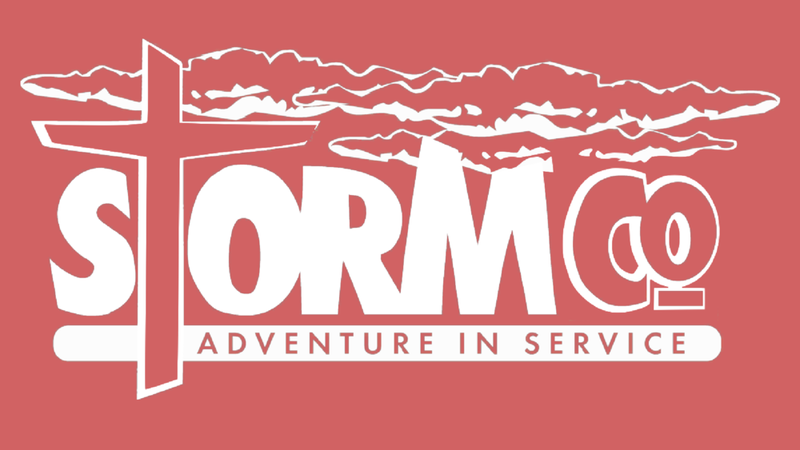 StormCo is an opportunity for young people to head away and solely focus on helping other people with no sense of a reward. Each year we travel to Dorrigo for one week, where we meet the community, find out where they need help, and then do our best to fulfil that. Often, we run kids clubs, car washes, and go around asking people if they need help around their homes and gardens. It's an opportunity to focus on others, and reflect on how we can impact the world around us in meaningful ways. 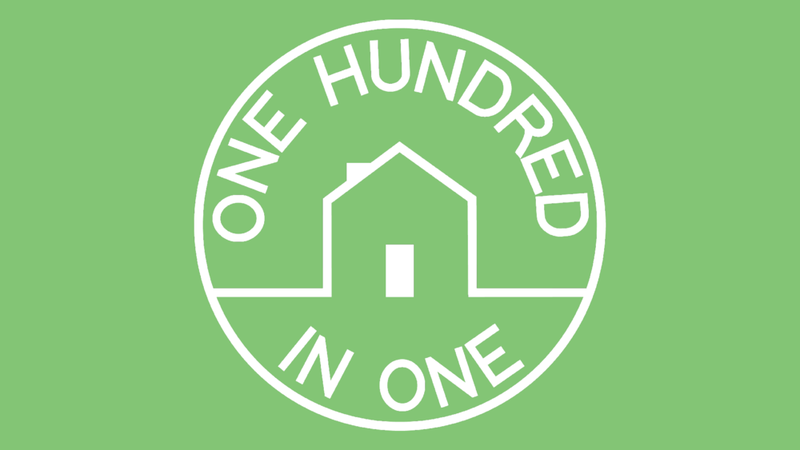 100 in 1 is an opportunity for the young people in our Church to get out into our local community and help people with their yards and gardens. We noticed that a lot of our community need their lawns mown and trimmed, gardens weeded and shrubs pruned. We also provide this kind of help to people who are spending extended periods of time in hosptial, away from their homes and unable to get around to that kind of work. Our goal is to reach 100 homes in the space of 1 year. CarCare is designed to give single parents in our community who need some help with their car a helping hand. We want to be able to wash, clean and vacuum the cars, as well as change their oil and oil filter to help them keep their car going. While this is happening we'd love to invite the owner in to have a drink, a rest and enjoy the company of our friendly volunteers.